Each year for the past 2 (so far...) I have held what we call "International Jelly Shot Day" at our house. 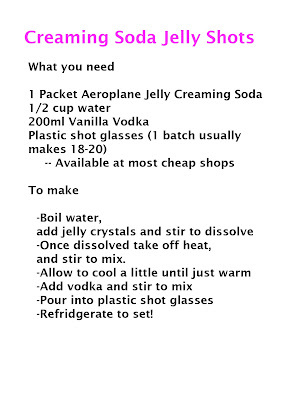 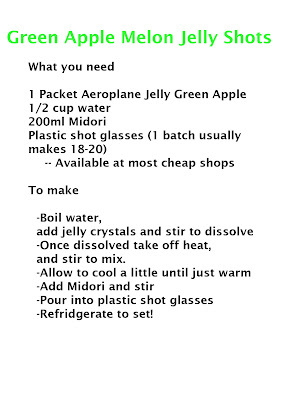 As far as I'm aware we not actually "international", yet... but it sounds much better than just "Jelly Shot Day", lol! We have averaged about 110shots downed between 10-12 ppl both years. It can get messy, and ends up with some artistic creations, like the below "Easter Jelly Bunny" and "Giant Fruchoc in a Pond". 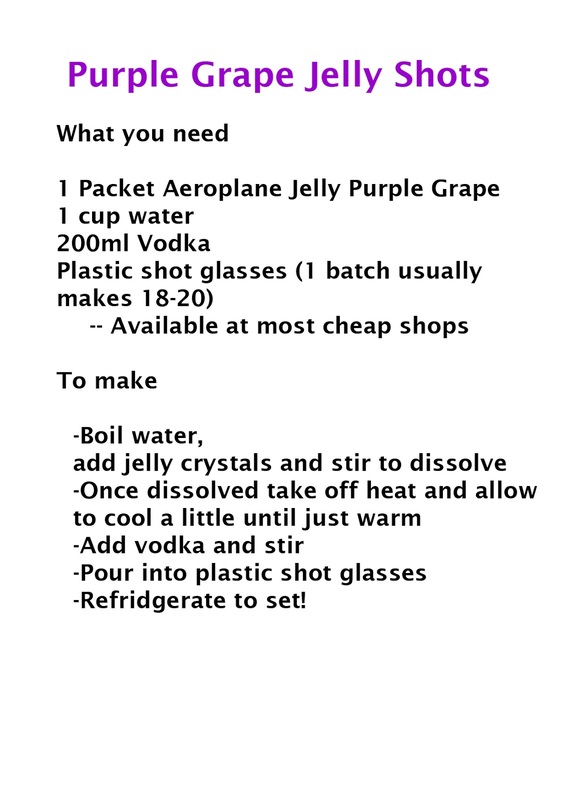 Also below is the aftermath, a collection of the empties ready to be washed, and put away for the next time that the desire for jelly shots arises! 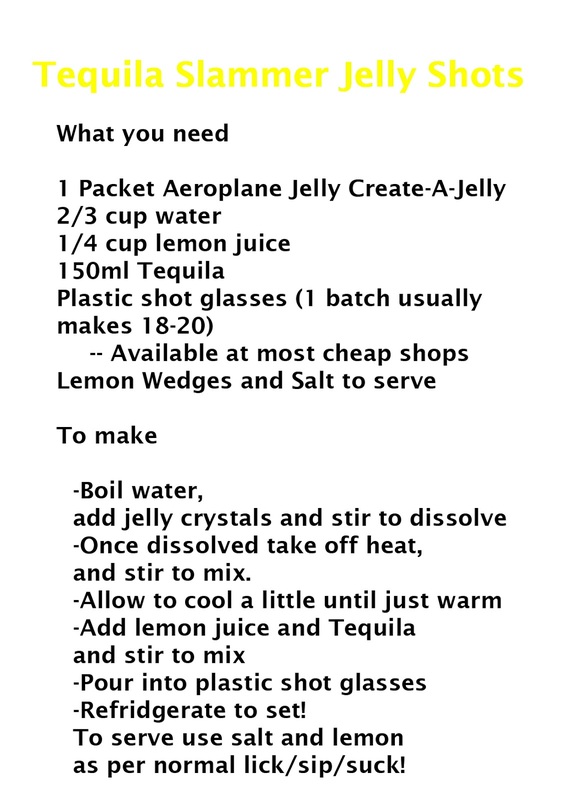 Here are some of the flavour combos that I've made for "International Jelly Shot Day". 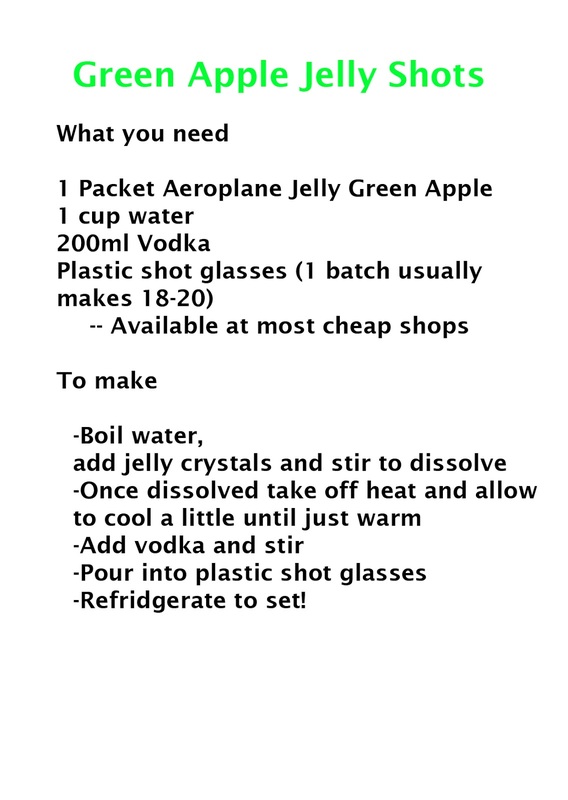 I have also made Redskin, Toffee Apple, Pinktricity Nerd and Warheads. Plus Vodka Gummy Bears, they were sticky but delicious! P.S. 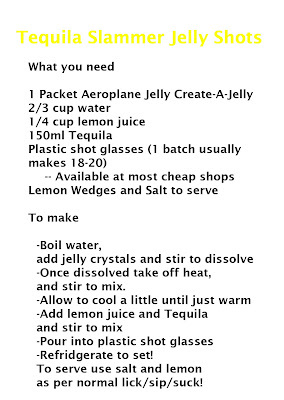 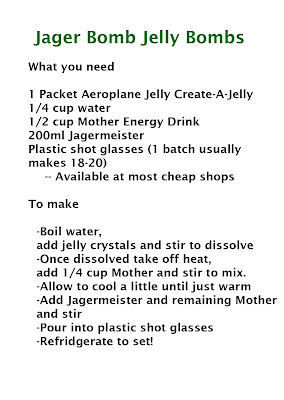 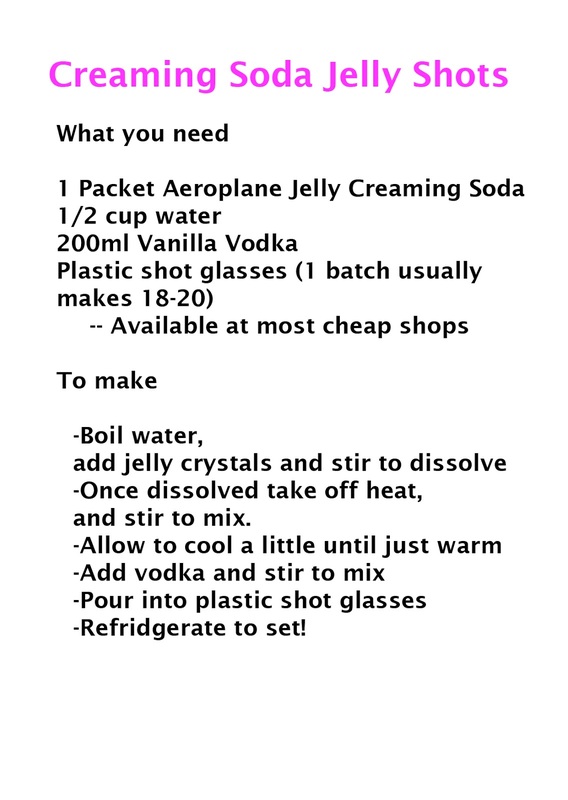 if you love Jelly Shots too, feel free to join the fun on Facebook International Jelly Shot Day. 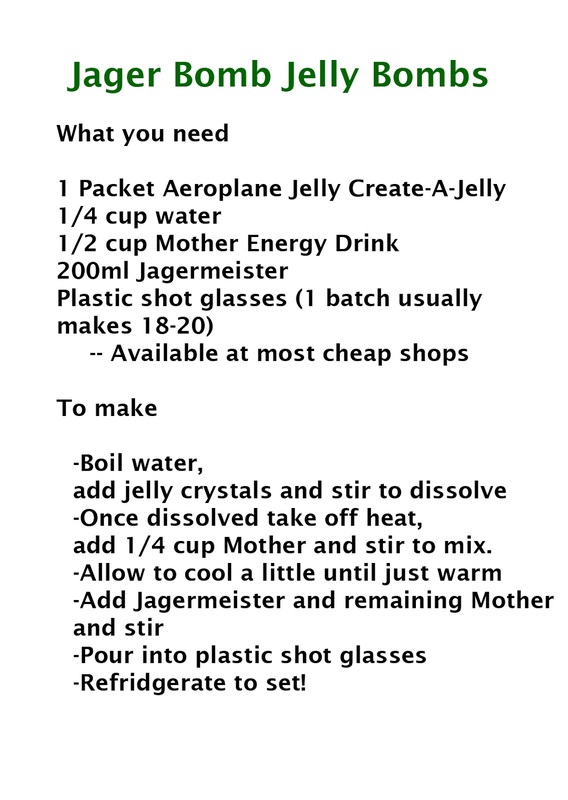 Choose whatever day you want for your own International Jelly Shot day!